Willo came through the youth system at Cherry Orchard in Ireland before joining the academy at Manchester City. Between 2002 and 2006, he made occasional appearances for the Man City first team while also spending time on loan at Coventry City and Rochdale. A Republic of Ireland youth and Under-21 international, he moved to Cardiff City in 2006, where he spent three seasons. It was during this time that he was brought to United on loan for the 2007-08 season under Craig Levein. During this season, he played in all bar two matches, collecting a runners-up medal and the man of the match award in the League Cup Final against Rangers at Hampden Park. United retained his services for the final year of his Cardiff contract, once again on loan, however in January 2009, Cardiff City sold him to Celtic, ending his time at United. Willo was with Celtic for a year before he moved to Middlesbrough to join former manager Gordon Strachan, where he was a first team regular until injury hampered his time at the Riverside Stadium. 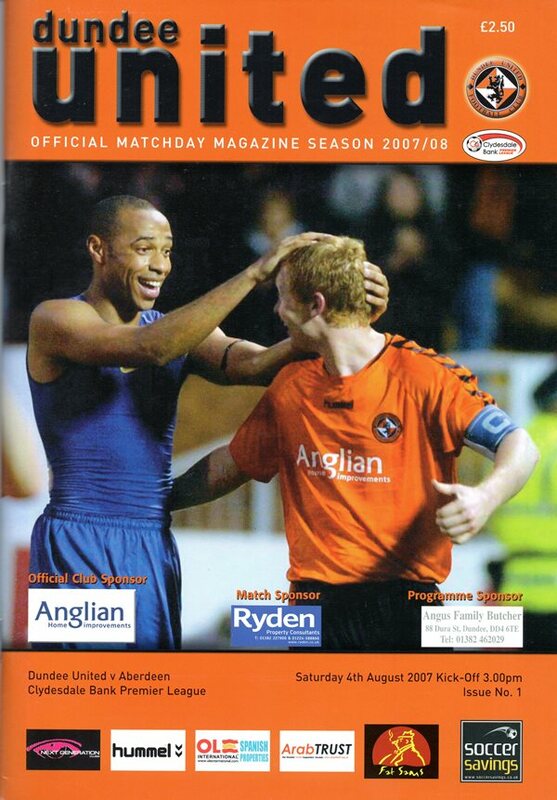 He returned to United in May 2011, following his release from the Riverside club, signing a two year deal at Tannadice. 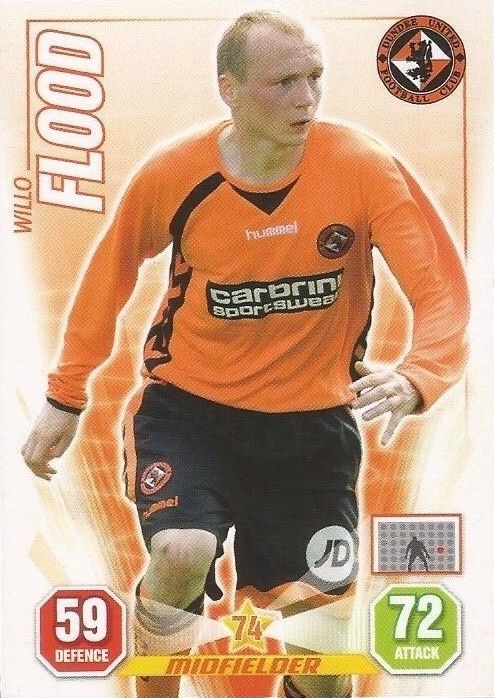 Willo became a key player in Peter Houston's first team during the 2011-12 and 2012-13 seasons, earning the Club's Player of the Year award in 2013, helping United maintain their top six position and appeared in European ties against Slask Wroclaw and Dynamo Moscow. His contract with United expired at the end of the 2012-13 season, at which time he moved on to Aberdeen. He spent three seasons at Aberdeen as a first team regular, winning the League Cup in 2013-14, before he was released in July 2016. 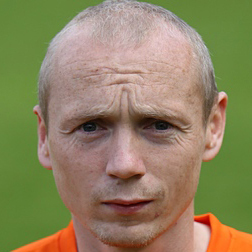 Following United's relegation to the Championship, Willo rejoined the Terrors for a fourth time during the 2016-17 pre-season. Under new manager Ray McKinnon he established himself as a first team regular as an experienced member of the side, helping the side win the Challenge Cup and reach the final of the Premiership play-offs, where they ultimately failed in their bid for promotion. At the end of that season, he extended his contract to the end of the 2017-18 season. Another season finish in the play-offs was to follow at the end of 2017-18 after United secured third place in the Championship. Disappointingly for Willo the first leg of the play-off semi final ended in a red card and defeat to Livingston. Suspended for the second leg and the club's eventual defeat, Willo's departure was announced a few days later with no contract renewal presented. Willo was born on this date in Dublin, Republic of Ireland. Three second half goals gave United a convincing victory at Love Street today. Strikes from David Robertson, Noel Hunt and Willo Flood secured three points against a lacklustre St Mirren side that ended the game with 10 men.